Website Design Williamsburg VA | Joomla website design for property management based in Williamsburg, VA with properties in Hampton Roads and Richmond, VA. 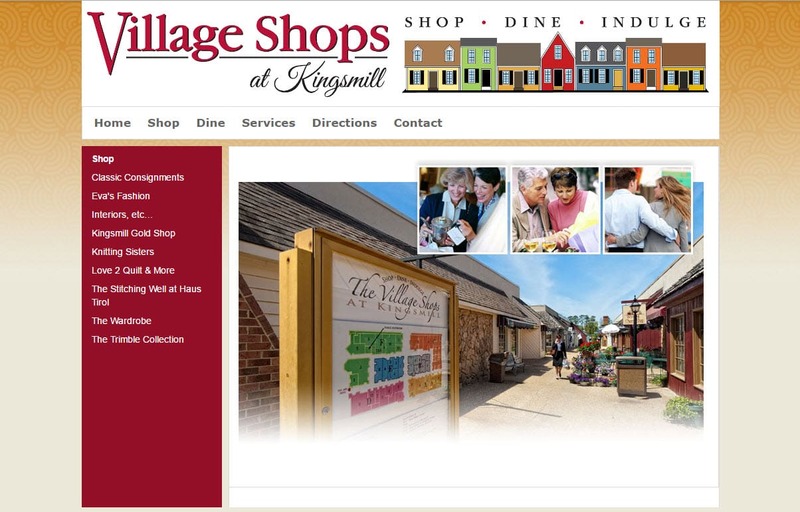 The website features access to photos and floor plans for all Village Shop properties. Your website is your calling card or online storefront and you want it to be a unique online digital experience to invite visitors to browse. Web sites are a primary communications tool Your website is a 24-hour commercial. Does Your Brand Communicate Online? It takes two seconds to convey your most important message. Your image. Without saying a word, you can be seen as powerful or passive, a leader or a follower, trustworthy or phony. We will take your Williamsburg business website branding to a whole new level of excellence. Great web design stands out from the crowd and you want a great website design that leaves a lasting impression. Partnering with a web design professional you can create a concept that coveys who you are in an instant. At VISIONEFX we pride ourselves on creative ingenuity and experience in agency advertising with fresh cutting edge concepts and designs. At our core we are artists first. This ensures you get a custom design that shows the best your company or business has to offer. VISIONEFX prides it’s self in no” cookie cutter” looks and originality. best in web design. VISIONEFX provides services to small businesses throughout the United States. Our services include; Custom web design, Web development, E-commerce web design, Word Press web design, Joomla web development, SEO and Website maintenance services. Call: (757) 619-6456 or email info@visionefx.net.